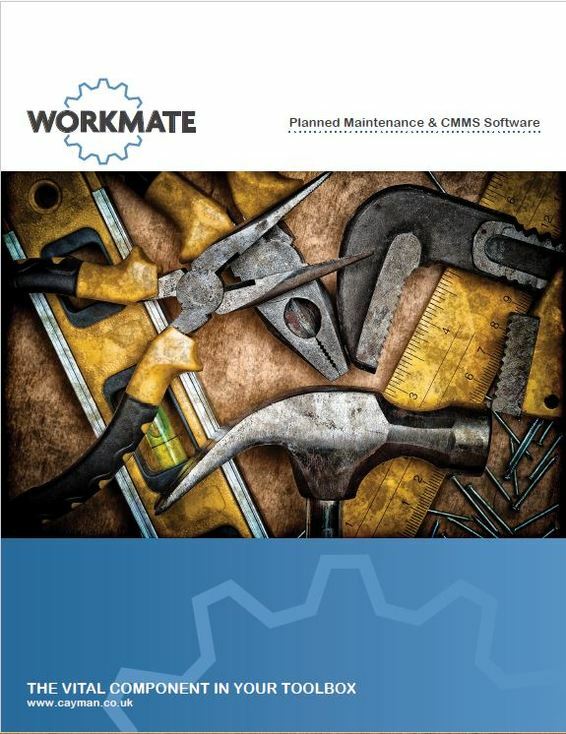 Planned Maintenance is an integral part of the Workmate CMMS software system. We have created a number of systems to allow you to plan your maintenance schedules to suit how you work. If you are laid back and relaxed about your planned maintenance tasks then Workmate has systems in place to allow you flexibility when you're scheduling, but if your planned maintenance needs to be precise and controlled then again, Workmate's software has features to assist with this. 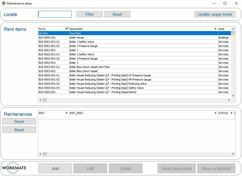 Fully automated, semi-automated or fully manual, Workmate has Planned maintenance covered! Manually scheduling maintenances really couldn't be easier! 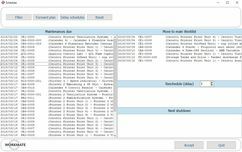 Simply drag and drop jobs between different parts of the system to schedule your work.